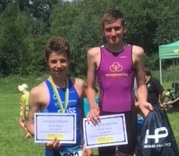 Coach’s note; Ryan has been gaining experience racing in the National & Regional Series, similar to Jack who is shown on the podium with Ryan. Be great to see how they do in the Regional Series standings. 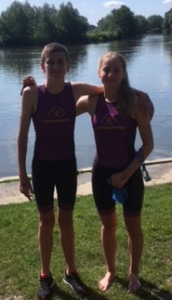 Alex has been smashing it out the park with her swimming at recent events with Gold in the 800m & 1500m plus Silver in the 400m.